Finally some good news in the animal kingdom – the giant panda has been removed from the endangered species act after significant population growth over the last decade. They are now listed as “vulnerable” on the International Union for Conservation of Nature’s red list. In 2009, officials declared the panda would go extinct within three generations without concerted measures to save them, according to Science Alert. Now, despite extraordinary odds, there are said to be roughly 2,060 pandas living in the wild – up 17 percent since China first instilled wide-ranging protective measures. Measures to restore the wild panda population in China include forest protection and reforestation – to ensure necessary habitat. There are now 67 reserves throughout China dedicated to preserving two thirds of the global panda population. 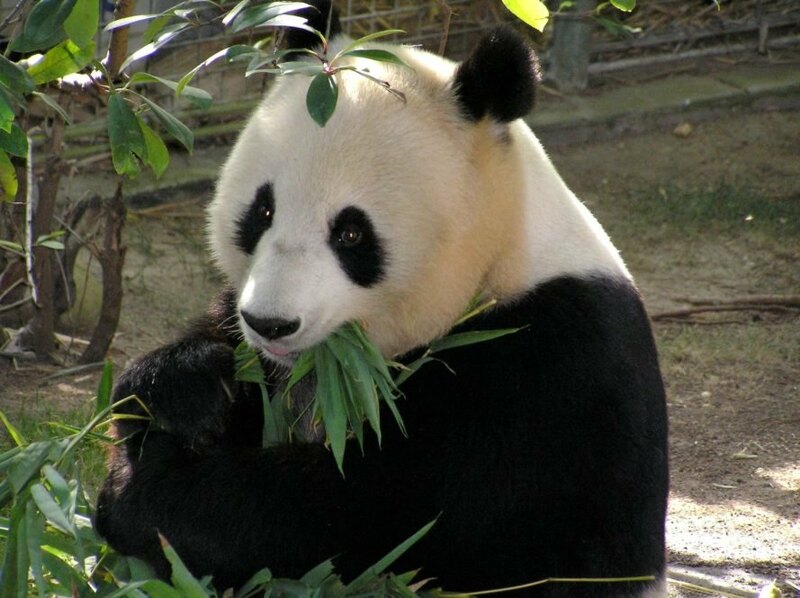 As Science Alert notes, pandas need to eat up to 14 hours a day – or up to 27.5 pounds of bamboo – in order to survive. That combined with their poor breeding habits, particularly in captivity, makes protecting this species particularly challenging – and leaves them vulnerable to climate change. It's official - the giant panda is no longer considered an endangered species thanks to successful conservation measures in China. The giant panda is now listed as "vulnerable" on the IUCN red list.